He’s an impressive stylist, but there’s reason to believe he’s holding back something much more. That’s the most striking aspect of Cast the Same Old Shadow: not the songs or the instrumentation, but LeBlanc’s muted lead singing. 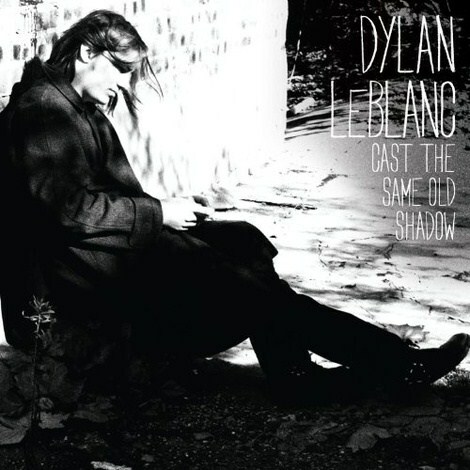 Even if Cast the Same Old Shadow is a form of catharsis for LeBlanc, for a listener, it's a fairly glum and tepid affair. Purchasing Cast the Same Old Shadow from Amazon helps support Album of the Year. Or consider a donation?